I both love and hate itBit. When I first was learning about Bitcoin, itBit was my first exchange. It had everything to get started: phone support, the ability to create a wallet, and a simple interface to trade directly against the US and Singapore dollar. They had zero withdrawal fees and only if one traded on their platform. From time to time, we ask clients to provide additional information on their account activity. This annual review helps ensure our bitcoin trading services and community of traders are secure. 1) What is the source of funds for your account? Please provide, in detail, how the source of funds is generated. For example, if the account is funded by BitCoin, please indicate how and where the BitCoin deposits were sourced. If the account is funded by USD, please indicate source of funds for the USD deposits. 2) Please provide the name and location of your employer, your title/position and a description of your occupation. 3) Please provide your annual salary. 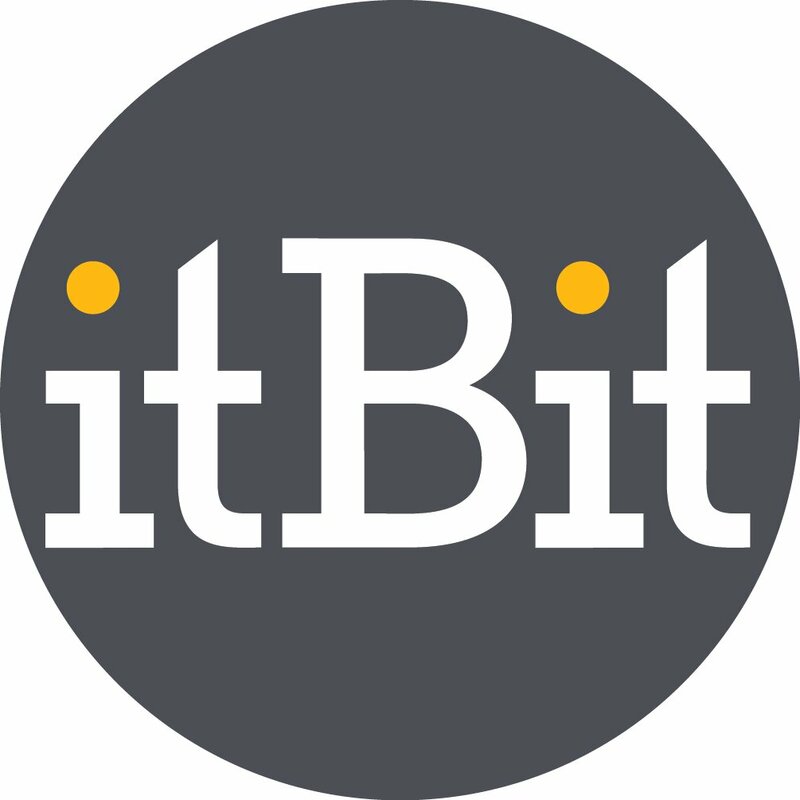 4) What is the purpose of your itBit Account? 5) If you are a trader, please provide us with a description of your trading strategy. 6) If you trade on other bitcoin exchanges, please provide us with their names. 7) What third party bitcoin wallets do you use? All this info can and will be used against you. My purpose was for trading but I know of others that have used it for other purposes, which itBit closed down user accounts. 1. We noticed several Bitcoin deposits recently, with minimal trading activity, and followed by subsequent Bitcoin withdrawals. Could you please provide a reason for the transaction activity. 2. Please provide any update to your client profile (e.g., occupation, salary, purpose of account) since the last correspondence regarding your client profile, if necessary. After a review of your account, we will not be able to maintain an account for you. Please submit a withdrawal request for the remaining balances that you have. On [three days later], we will close the account, so please initiate the withdrawal requests as soon as possible. In the meantime, please do not trade on our platform. Seriously, just because I did minimal trading activity itBit closes my account. For legal reasons I reserve comment, but am merely publicizing the facts in terms of how itBit conducts its business towards some of their clients.